ZHIYAN ELECTRONIC COMPANY LIMITED. 'S PRODUCTS. Specially Design for iphone 7 4.7 Inch. Perfect cutouts and slim design allow you to maximize the functionality of your Smart Phone Provides maximum protection and prevents scratches, chips and dirt from accumulating. 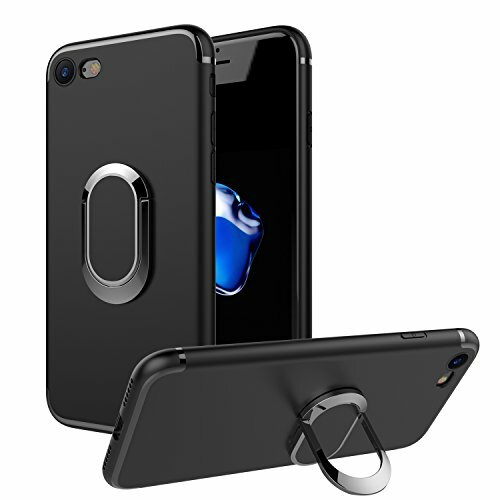 1 x Case For iphone 7 4.7 inch. Mode of transport: Our products will be shipped to your address, usually need about 5-15 business days, please be patient waiting for it. Your satisfaction is very important to us. Please Share your thoughts if you are satisfied with our items and services. If you have any problems with our items or services, please feel free to contact us first. We will do our best to solve any problems and provide you with the best customer services.